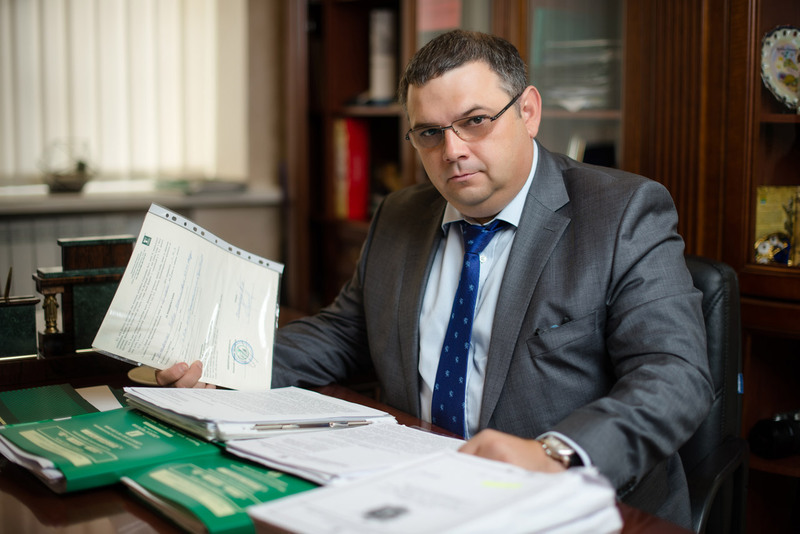 I am glad to welcome you on the website of Attorney Cherezov & Partners law firm! I hope that you are just interested in the website of our company and you do not need an attorney, because it is very difficult to trust an attorney chosen via the Internet. The most reliable way to find an attorney is advices from friends. By the way, this is the second version of our website. The previous one was almost eight years old. We did not update the website only because of the lack of time but because our company does not advertise itself, and the website, as one of the tools for attracting orders, was not needed for us. We believe that the best advertising for an attorney is clients’ feedback and recommendations. Those who know our company for more than one year often ask, why do we not expand the company’s staff, because it is evident, from the mass media in particular, that we are constantly loaded with work? It is very simple: I planned the company working on the principles of European and American law firms in which the main focus is not on the number of clients but on the protection of client’s interests only by a qualified attorney. Quite often in large law firms a client sees a partner of the company just once — at the stage of stipulating a fee and signing a contract. From there all the work is done by assistants who often do not have sufficient qualification, but to a client it is represented as the work of experienced, and therefore very expensive, attorney. I deal with this quite often including when clients who have already received a negative result and a tremendous invoice from cooperation with steep law firms address to us. Surely, our company is already well-known on the market, but we continue to be a small law firm in which each partner is assigned to a client and necessarily writes documents, participates in legal proceedings, and appears in courts. Of course, our assistants help us, but they only help and do not do all the work for the partners. Also, we really love what we do! Yes, sometimes we work almost around the clock, become tired, but we like it! I am sure that our clients feel this, and they recommend us to their acquaintances. In fact, this is a small secret of our company’s success — to love one’s business and live in it!